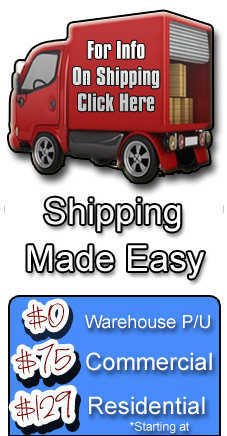 Click on our live chat below for faster pricing during normal business hours! 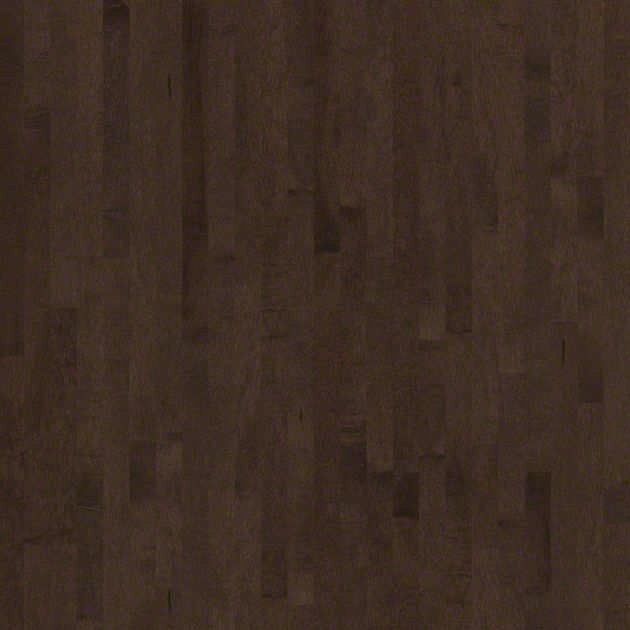 Nantucket maple evokes a feeling of lazy afternoons spent on a vintage wooden yacht. 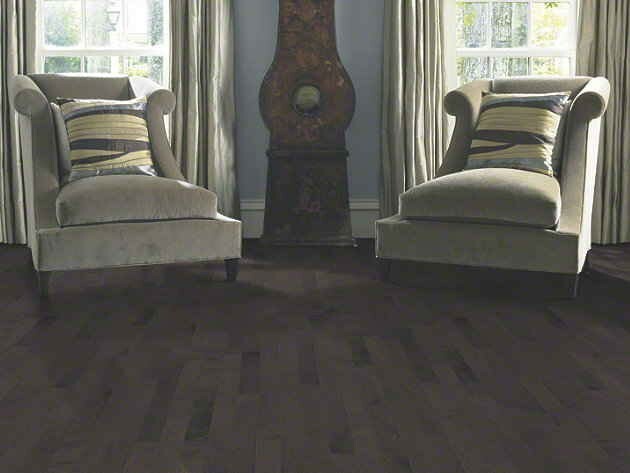 The velvety-smooth planks come in beautiful colors that transform your space into a relaxed private retreat. The Maple species offers an almost exotic and deep richness, yet this collection is made in the United States. 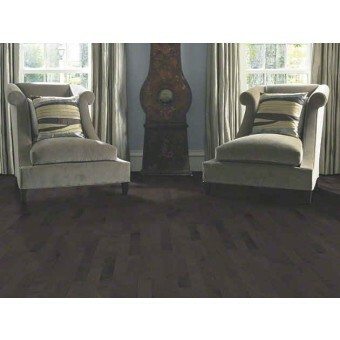 With its bold colors and subtle graining, the wood creates a clean, crisp look for your room. • This product features ScufResist™ Platinum — Shaw's extremely wear resistant UV cured polyurethane finish with Aluminum Oxide. The new and improved Scuf Resist™ Platinum is designed to help resist household scuffing on hardwood floors.